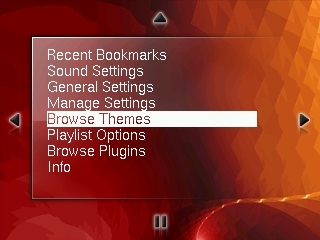 Long time since I wrote here, so please don't be mad at me, I had a lot to do, but fortunately I got some free time between the big rush, and I managed to finish my new theme. 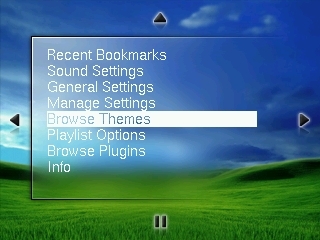 It is a port of the original iRiver Clix theme, but it's not just a port it is more than that because I redid the whole design even the littlest pixel, but the idea is from the iRiver Clix that's true. 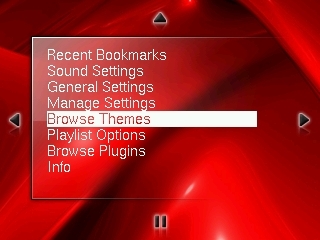 Again I created 11 themes with different backgrounds so if you bored with one you can choose a new one, and if you want your own background just download the psd file and make your own theme. 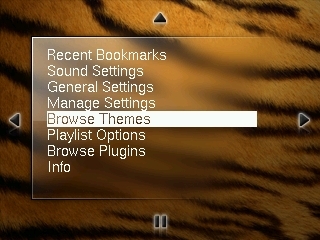 IMPORTAT: as you can see this theme needs some patches because it has multiple font faces on the wps and you can change the position of the menu and have different colors for the text on the wps and so on, so I will try to explain you which patch what does so you can implement them in your build. 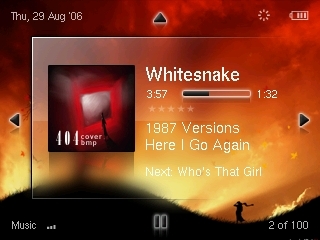 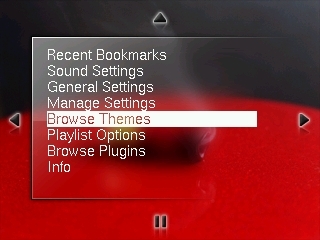 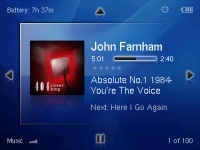 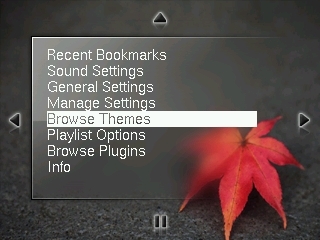 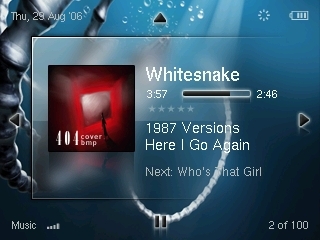 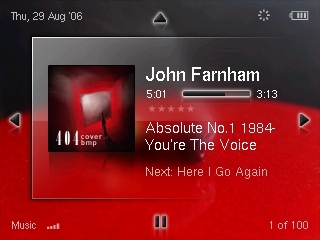 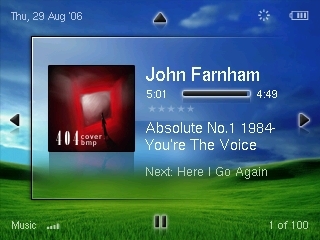 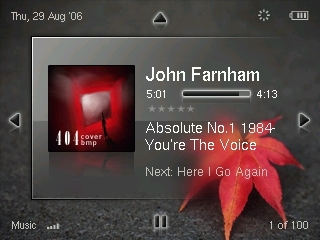 Note: these patches should support all other themes, so you should be able to use the original rockbox themes with these patches. 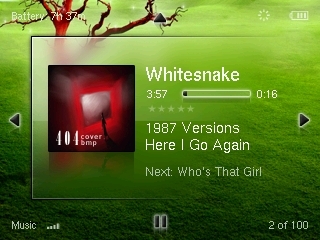 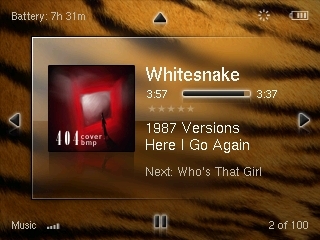 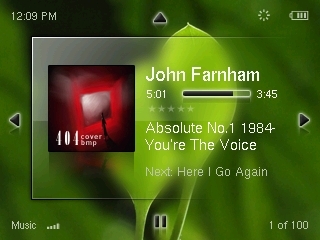 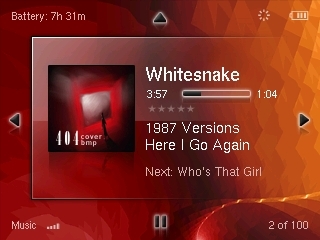 Click on the patches for more info, they are now on the rockbox tracker and I hope they will be useful for your future themes. 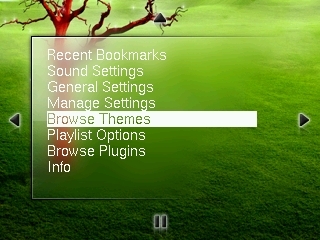 Fonts: the fonts used in these themes are included in the theme package, so you shouldn't have problems using them. 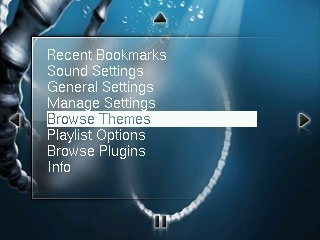 * The album arts for the themes should be 85x85 sized, I know this is not a standard size, but the builds don't support album art anyway (for now), because I'm waiting for the new album art to come out wich should have scaling capabillities.